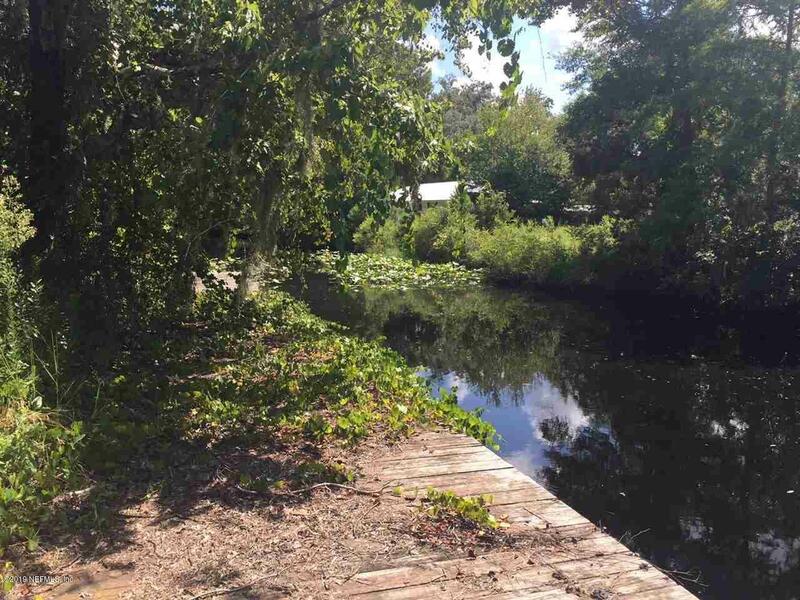 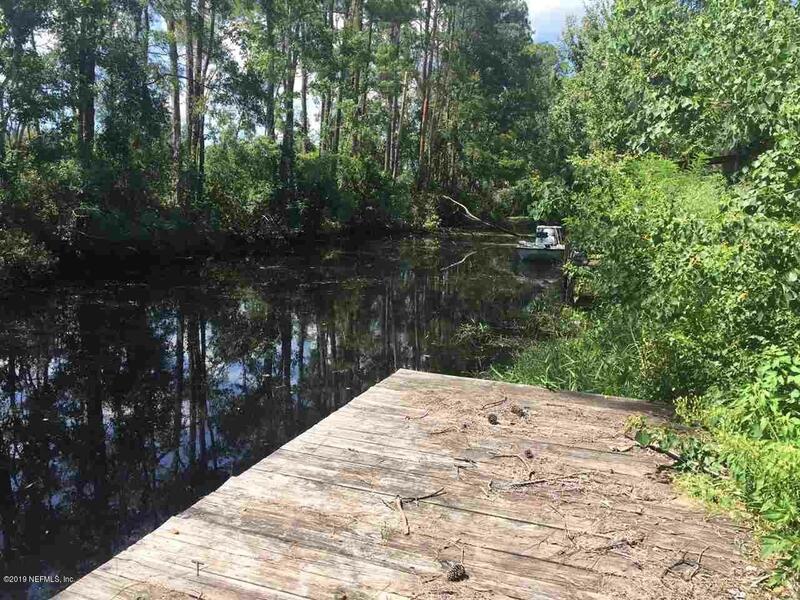 High and dry, with a dock on the canal, this build-able lot is ideal for anyone looking to enjoy all the beautiful outdoors Florida has to offer. 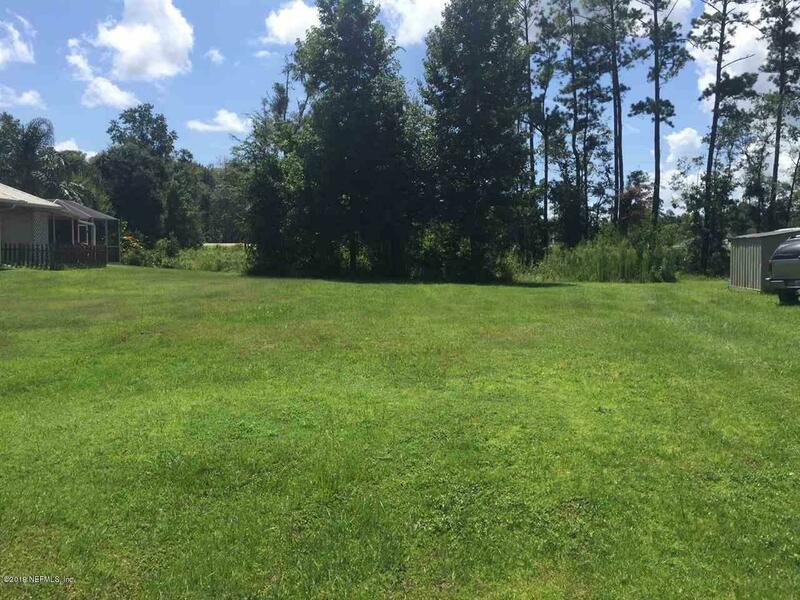 Tucked away in a quiet neighborhood, it has easy access to the highway, and is conveniently located near town. 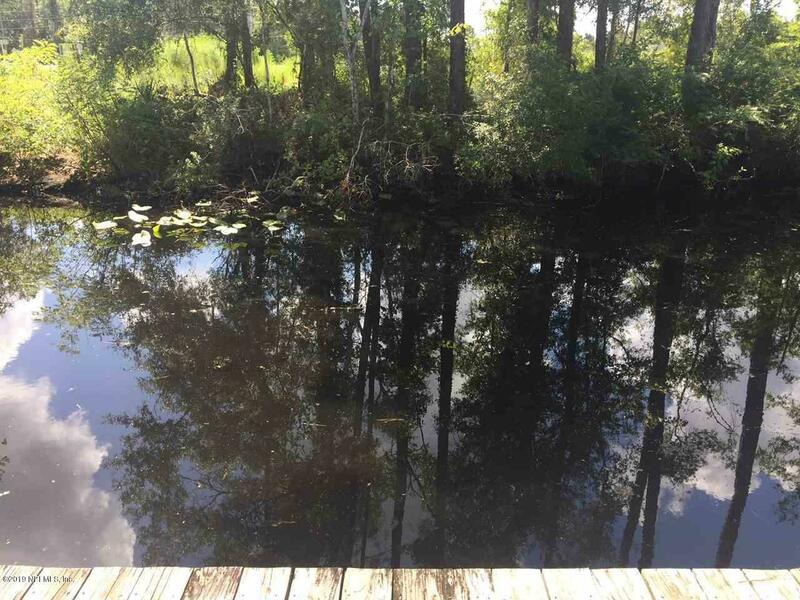 Listing courtesy of Olde Florida Realty Group.